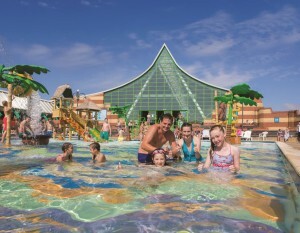 Vauxhall Holiday Park in Great Yarmouth is the first acquisition for Parkdean Resorts since the merger. Parkdean Resorts has snapped up a five-star resort in Norfolk in its first acquisition since the firm was formed following a significant merger of Parkdean and Park Resorts last November. The operator, which owns 72 holiday parks nationwide, has bought Vauxhall Holiday Park in Great Yarmouth for an undisclosed sum.